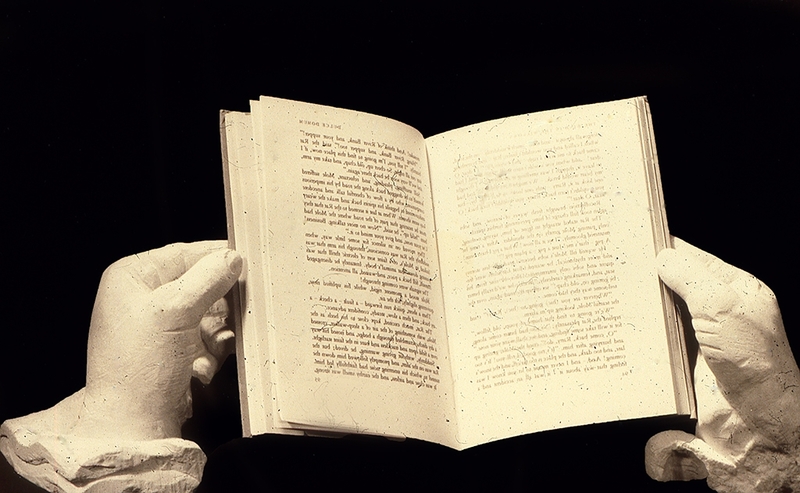 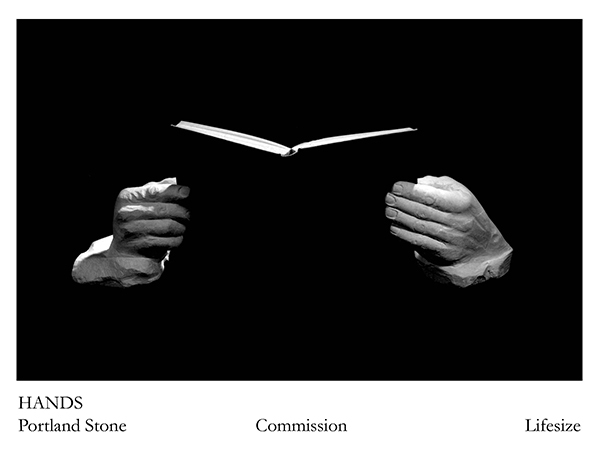 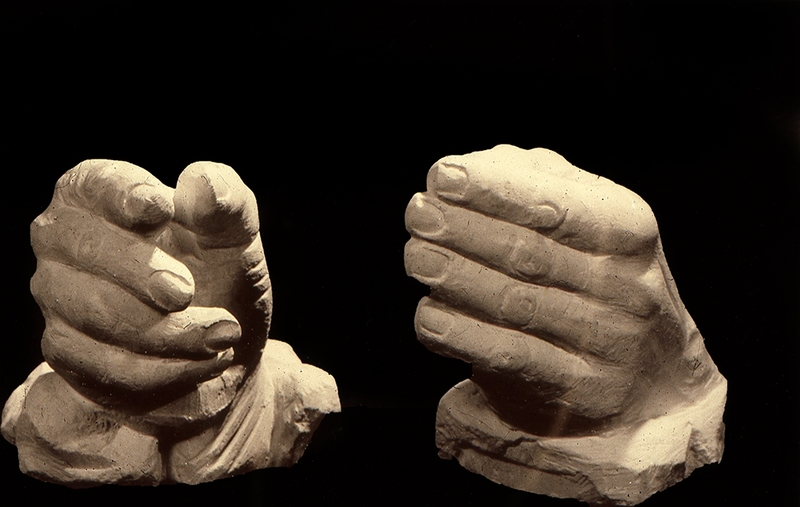 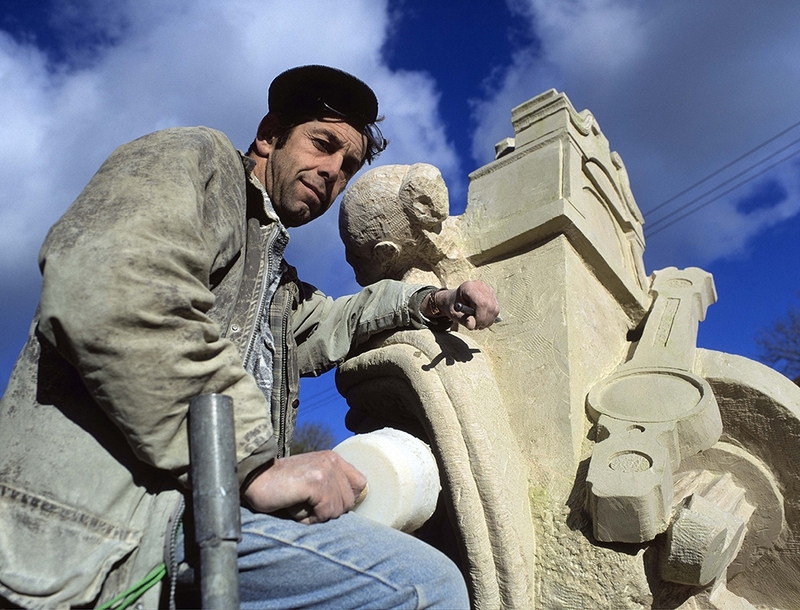 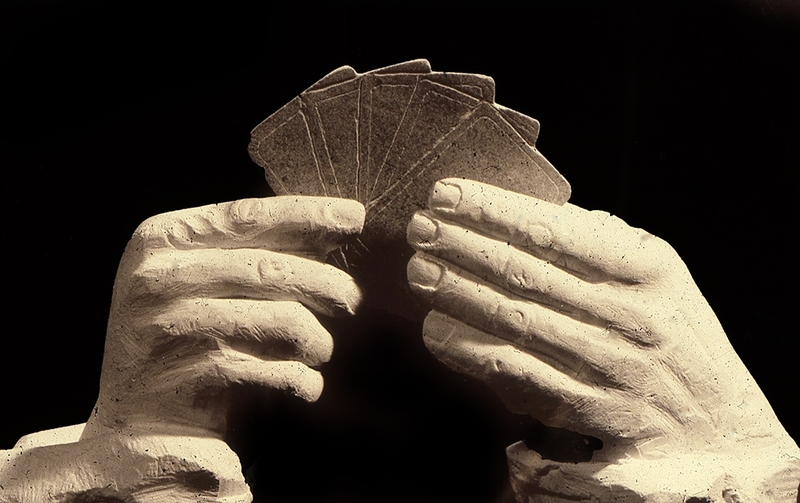 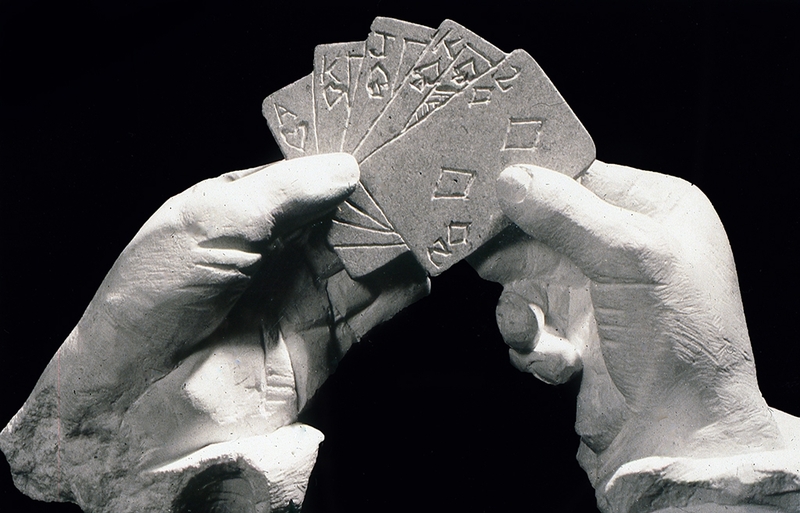 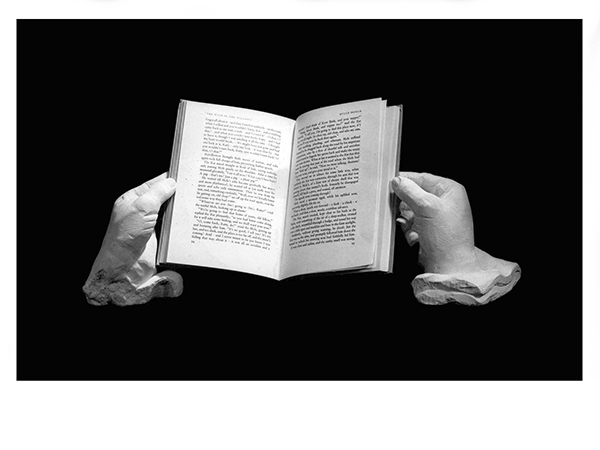 Stone carved hands, by Jonathan Sells. 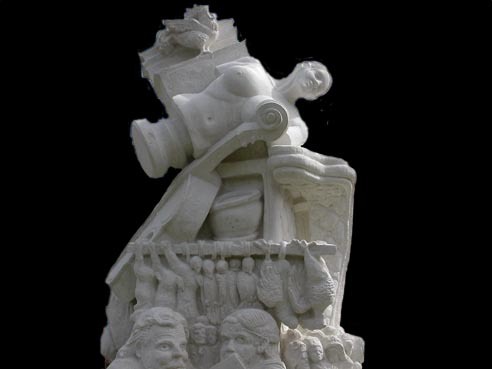 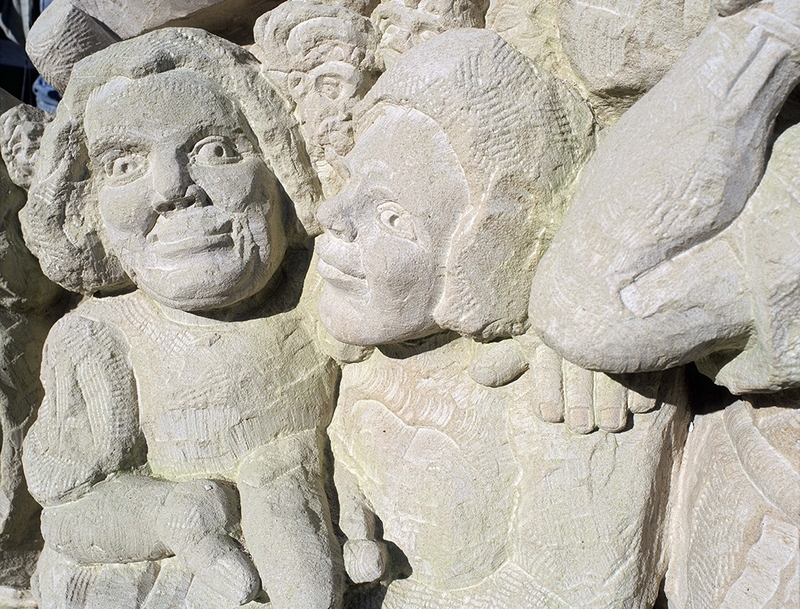 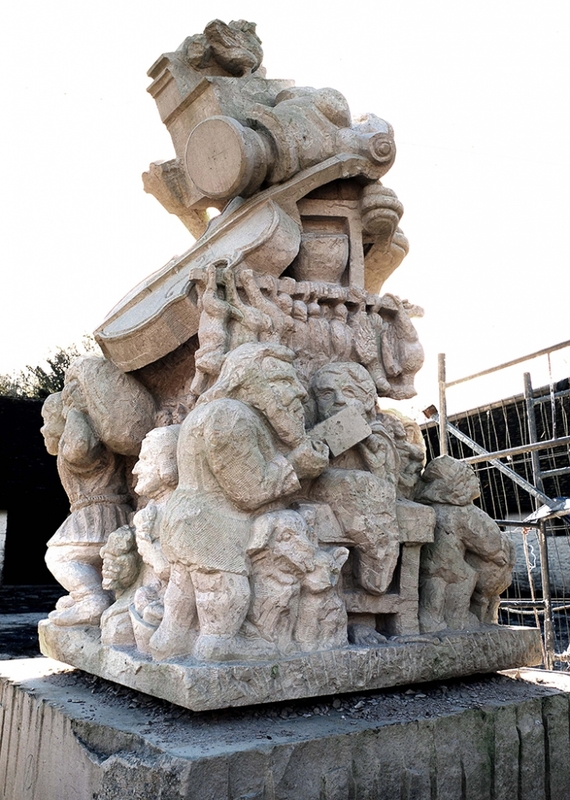 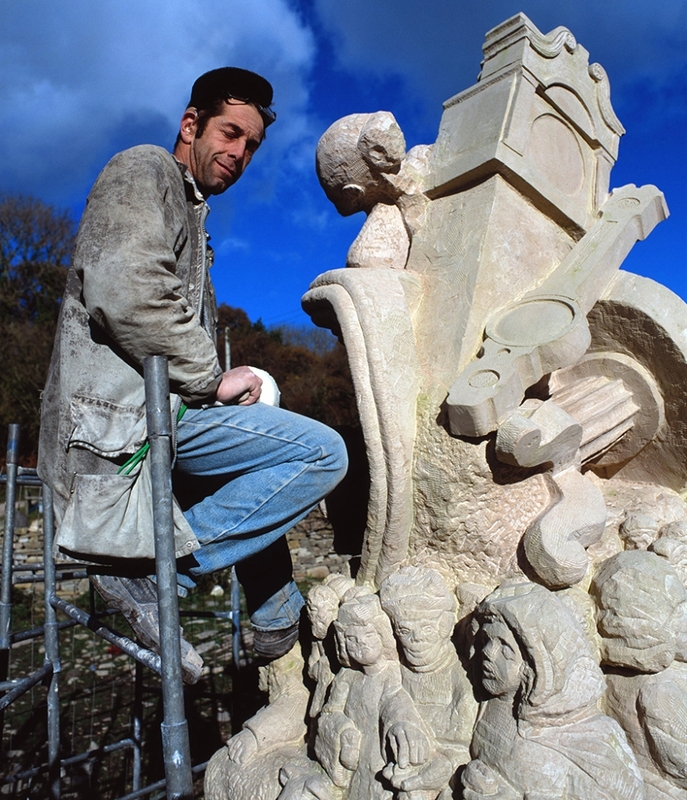 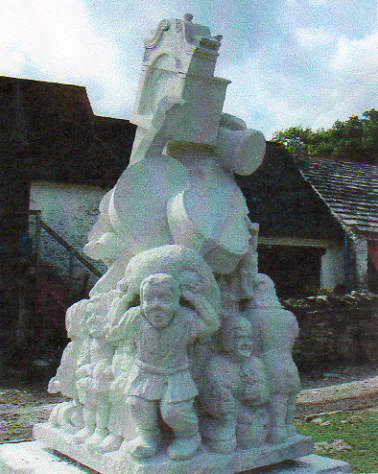 The 2012 Primordial sculpture below is sited outside the Lulworth Heritage centre in Dorset. 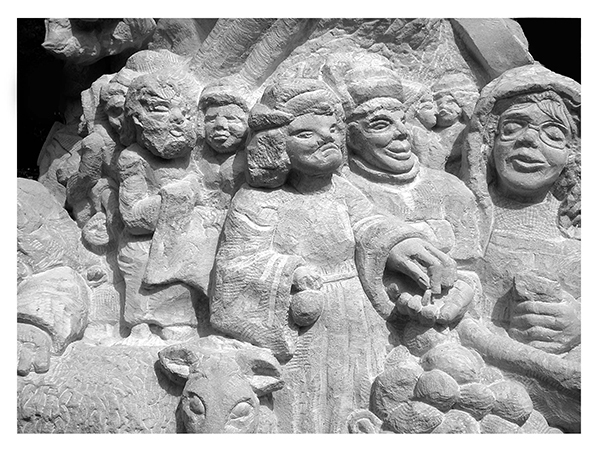 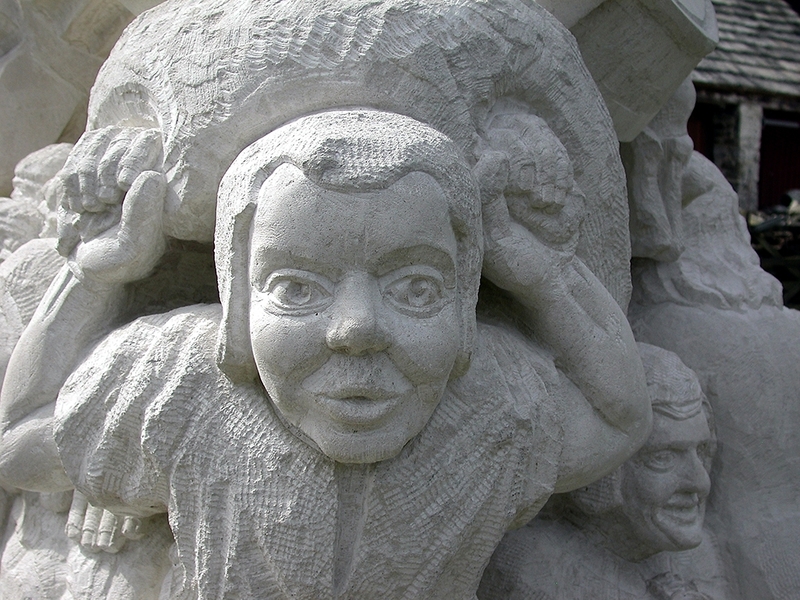 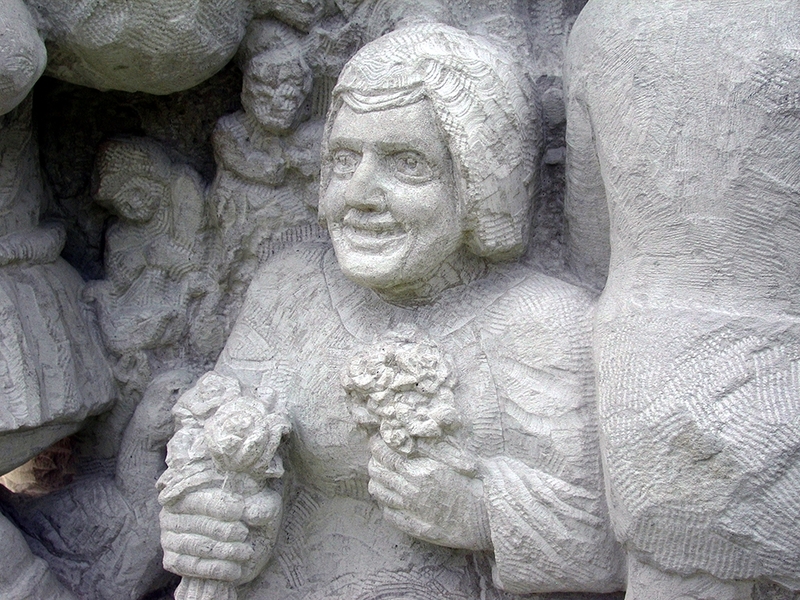 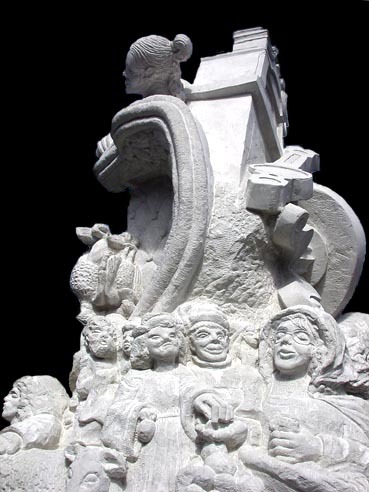 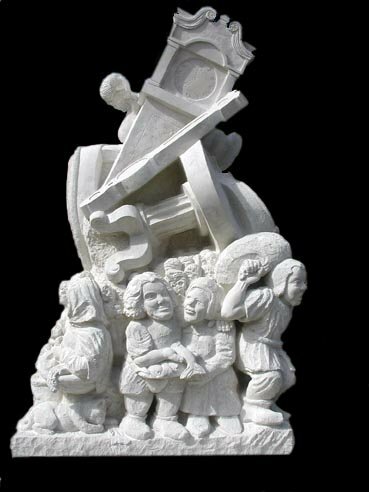 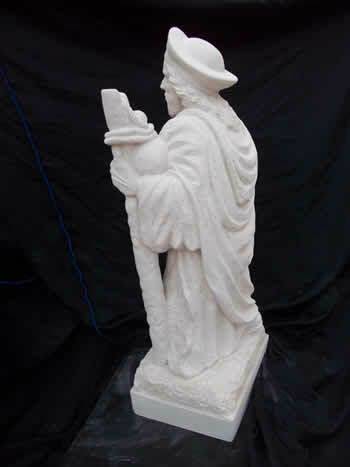 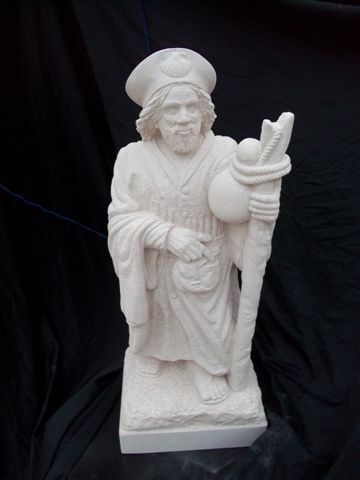 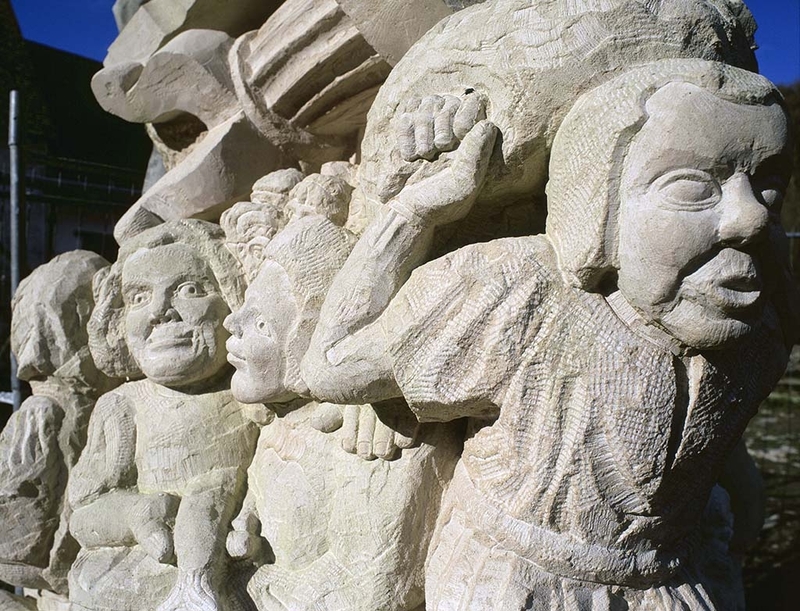 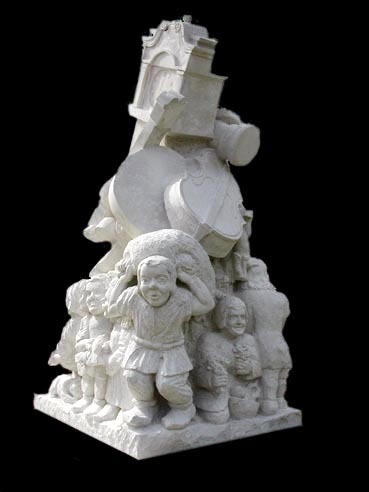 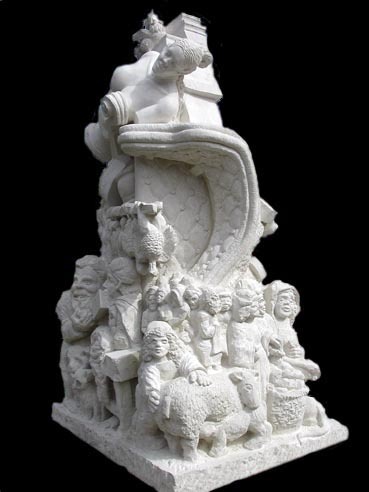 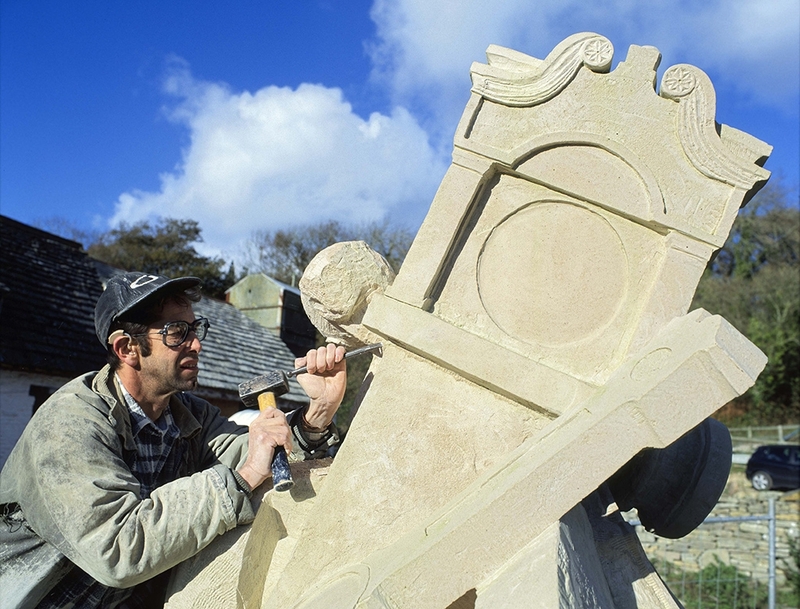 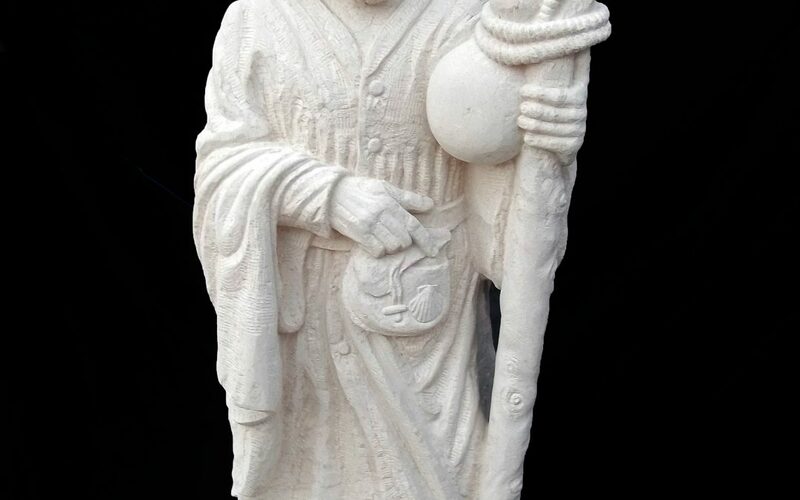 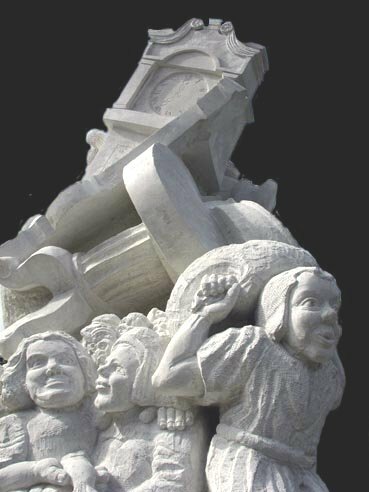 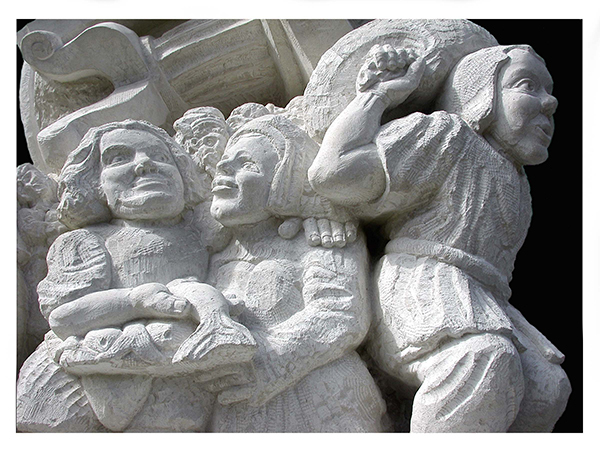 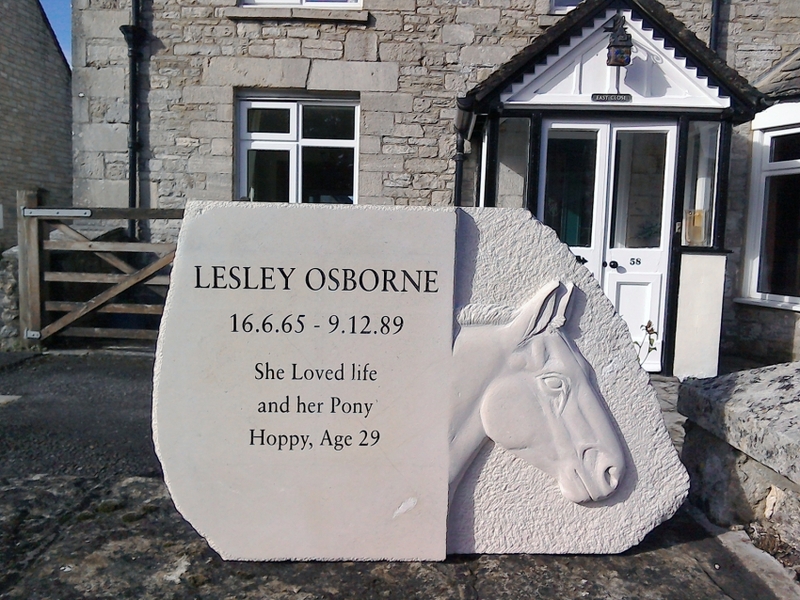 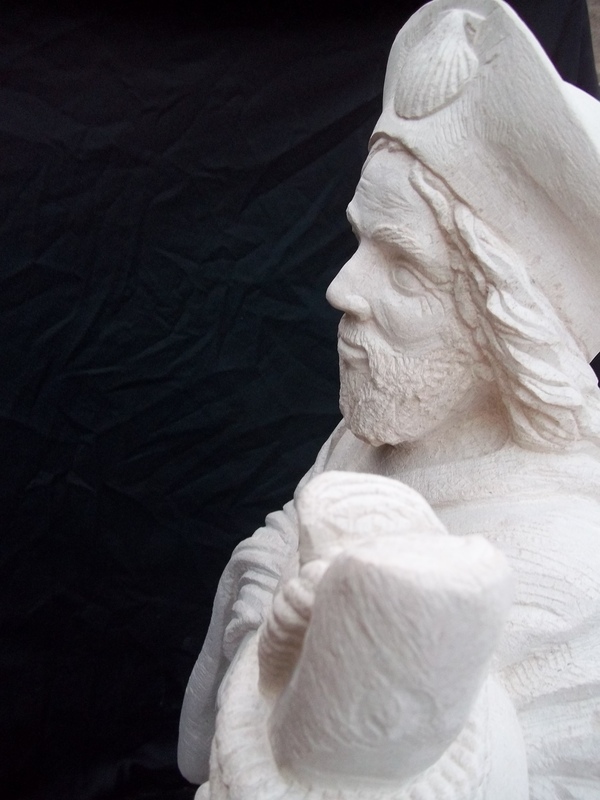 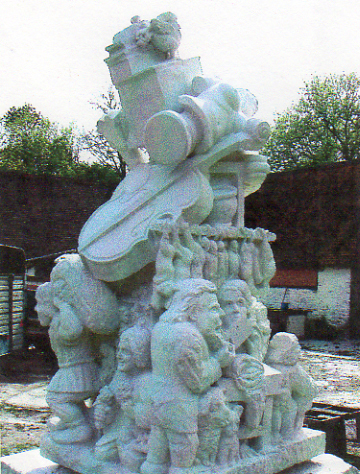 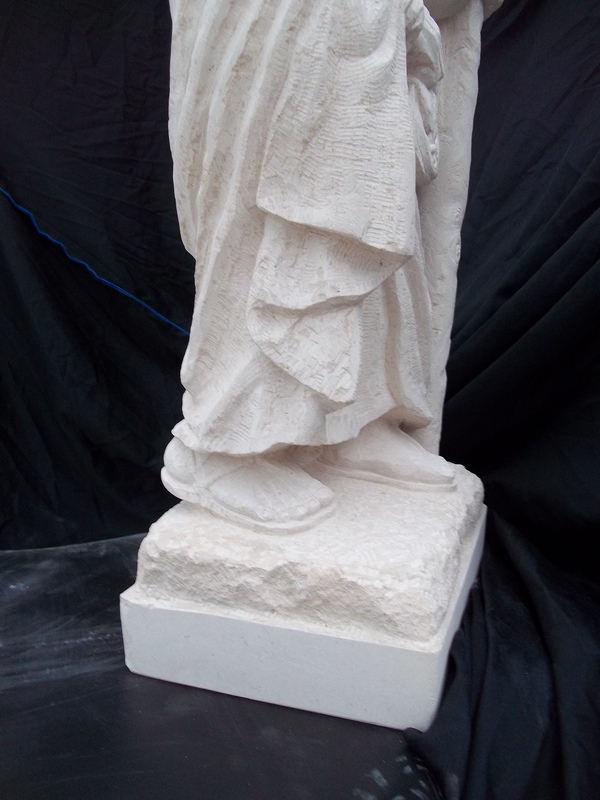 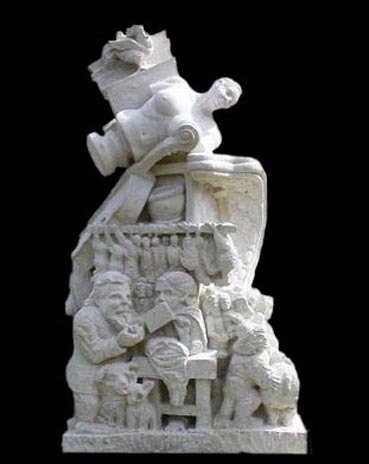 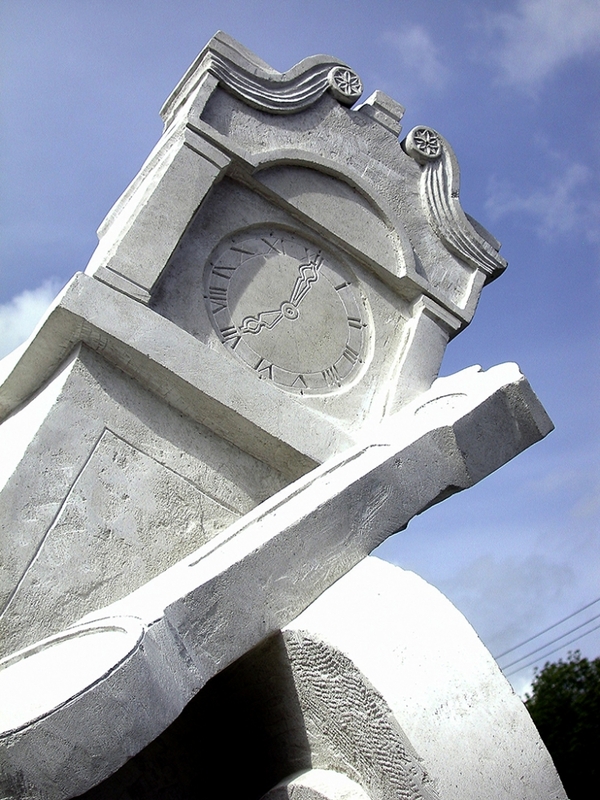 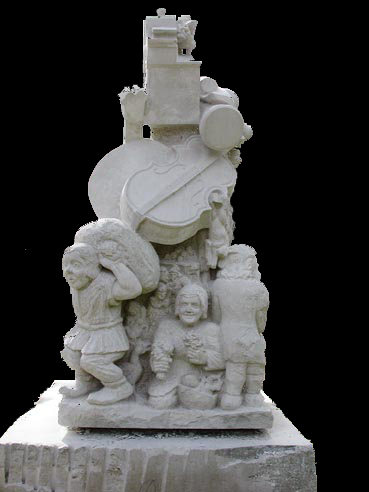 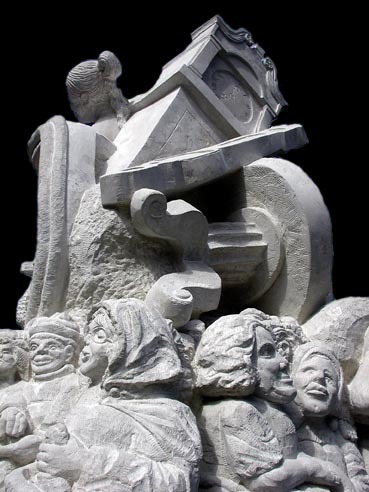 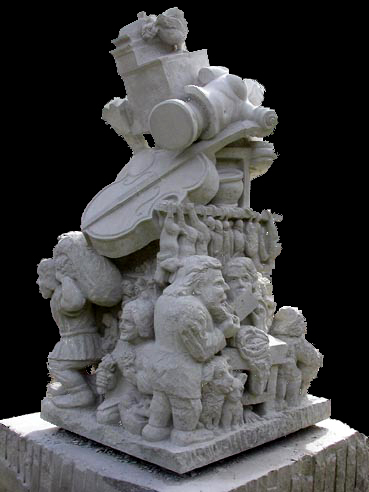 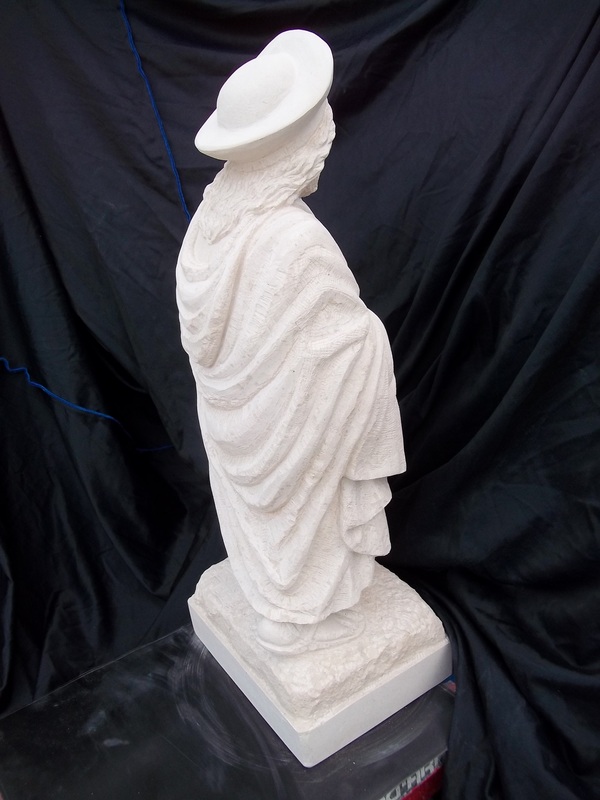 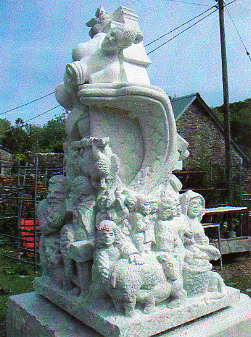 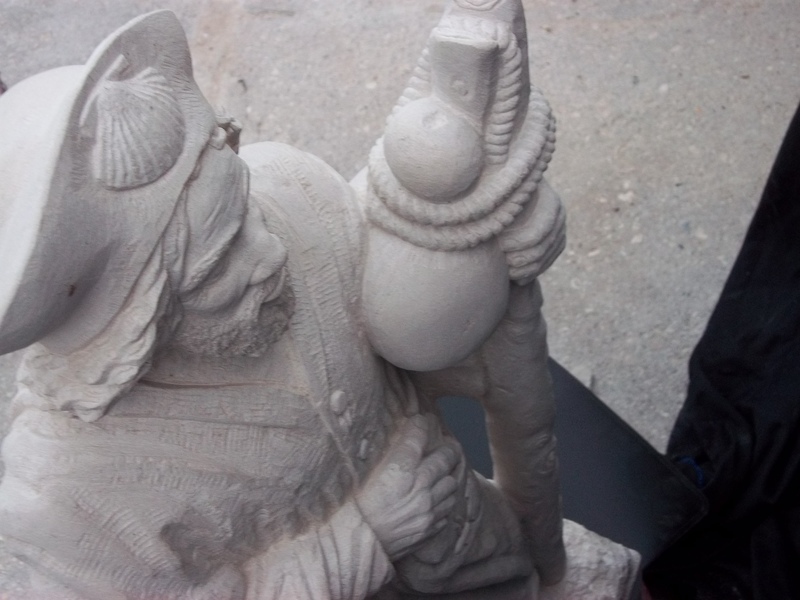 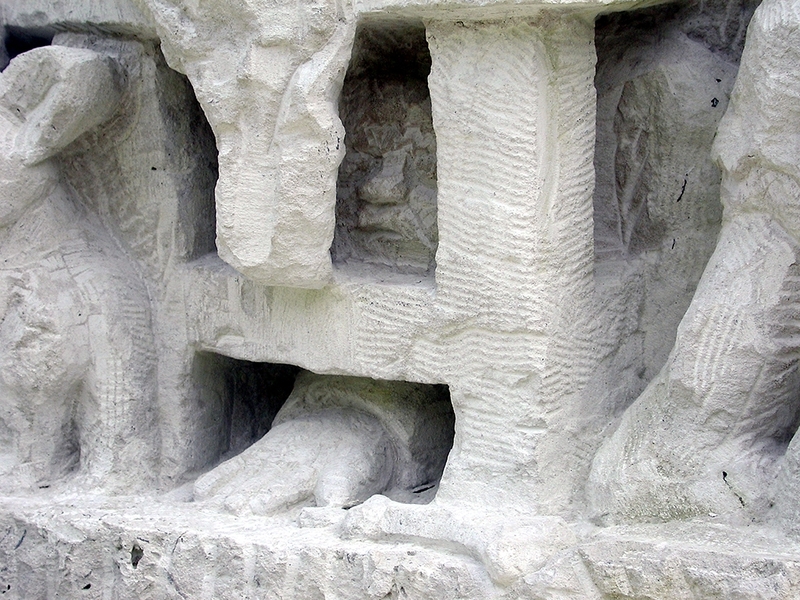 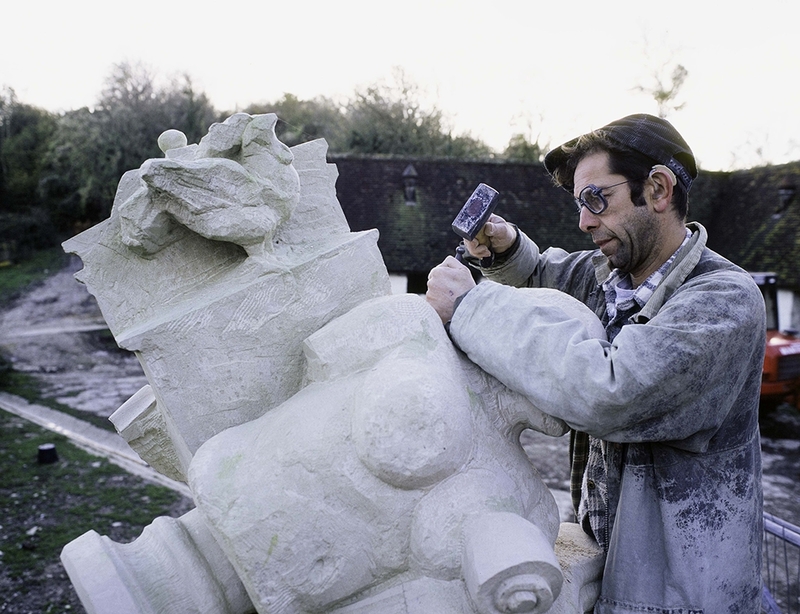 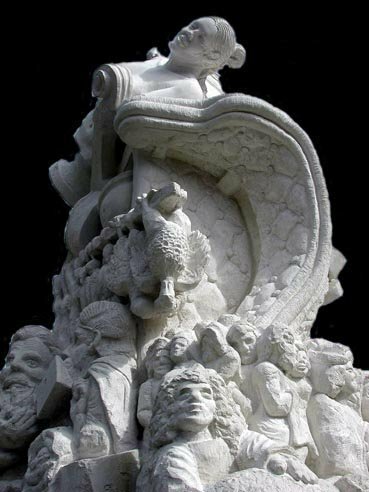 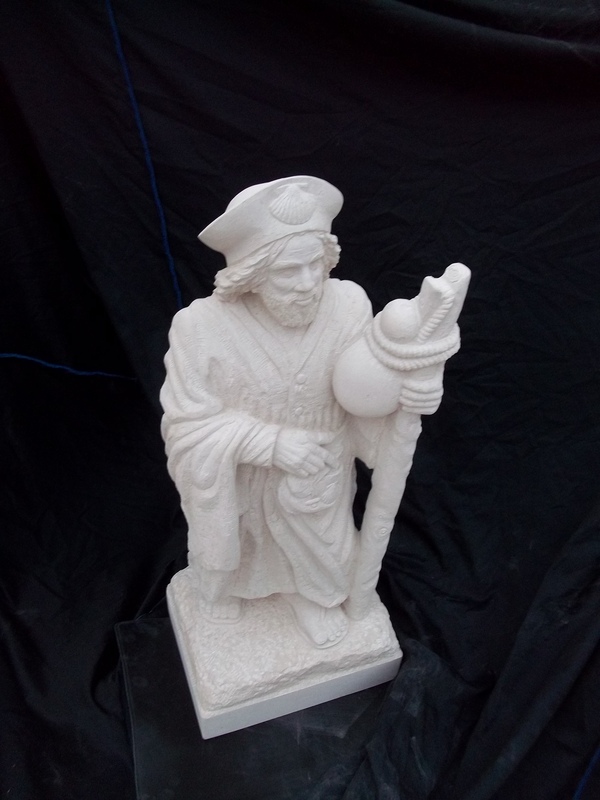 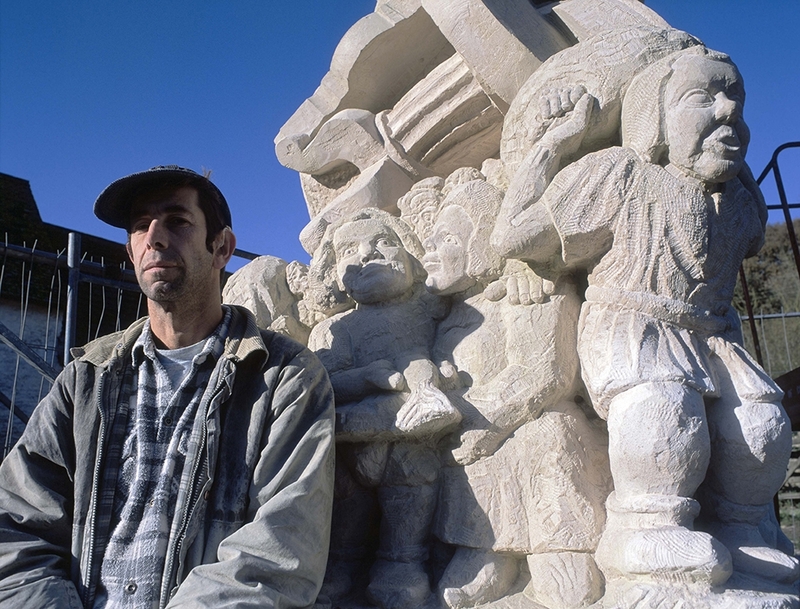 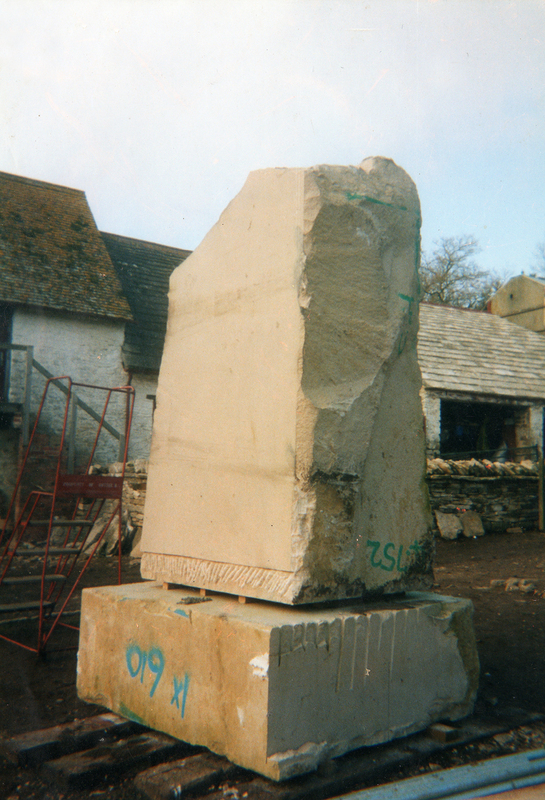 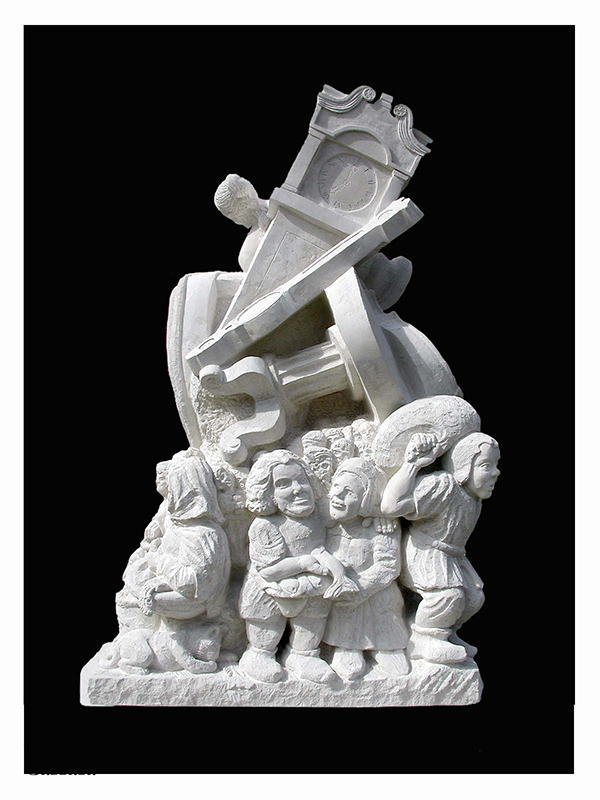 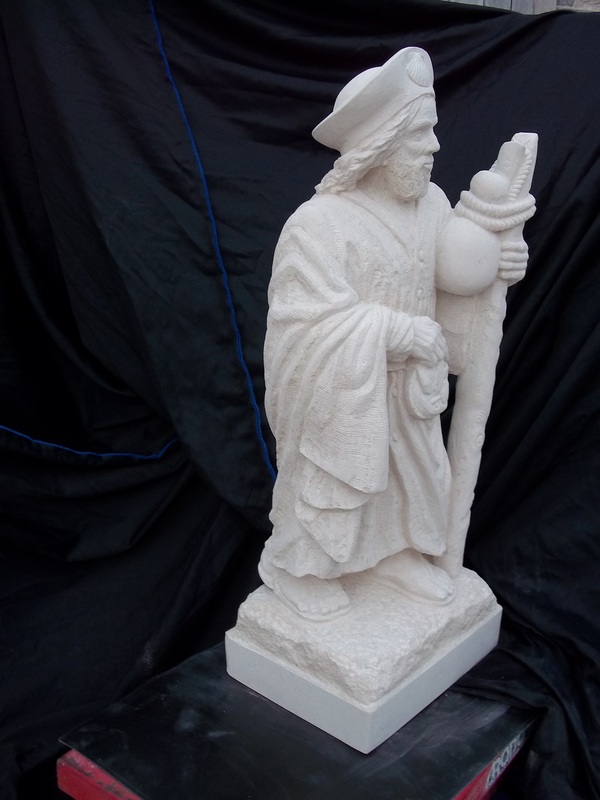 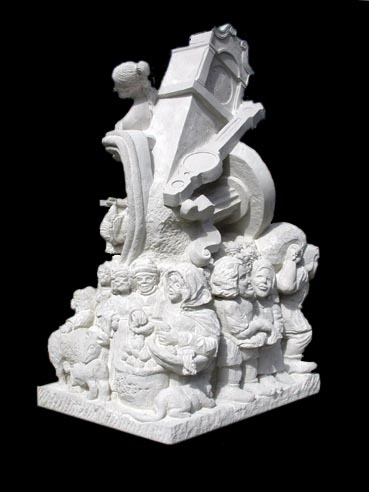 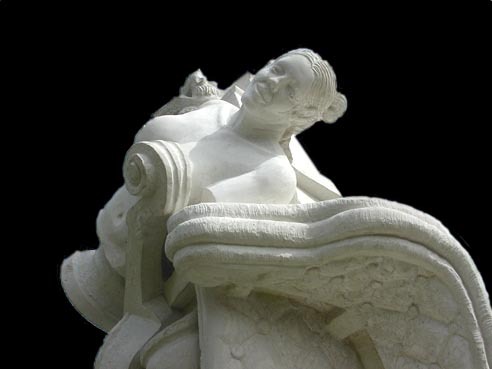 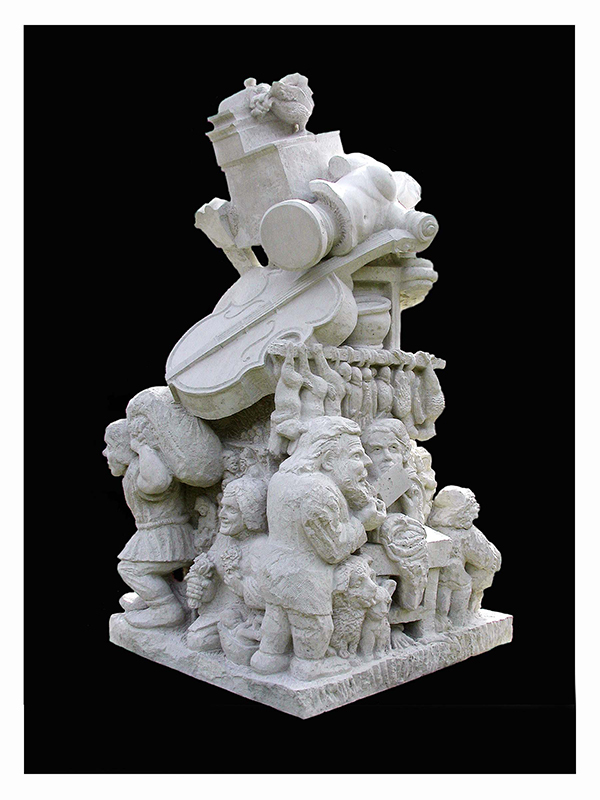 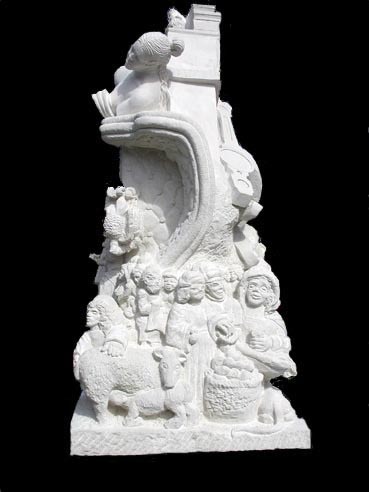 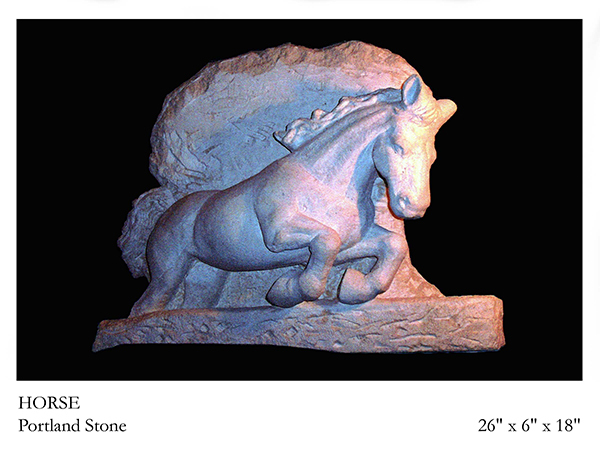 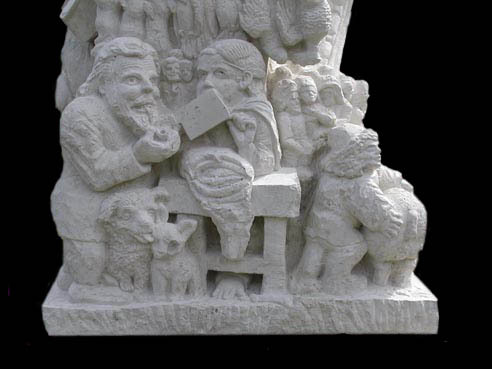 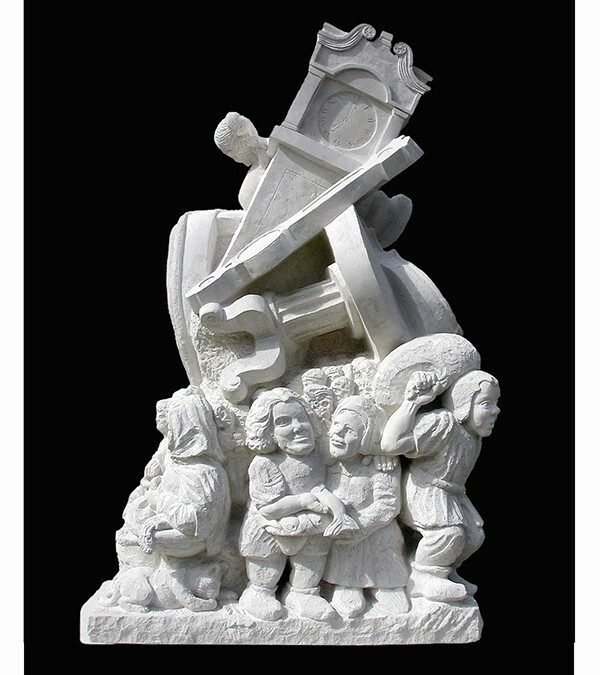 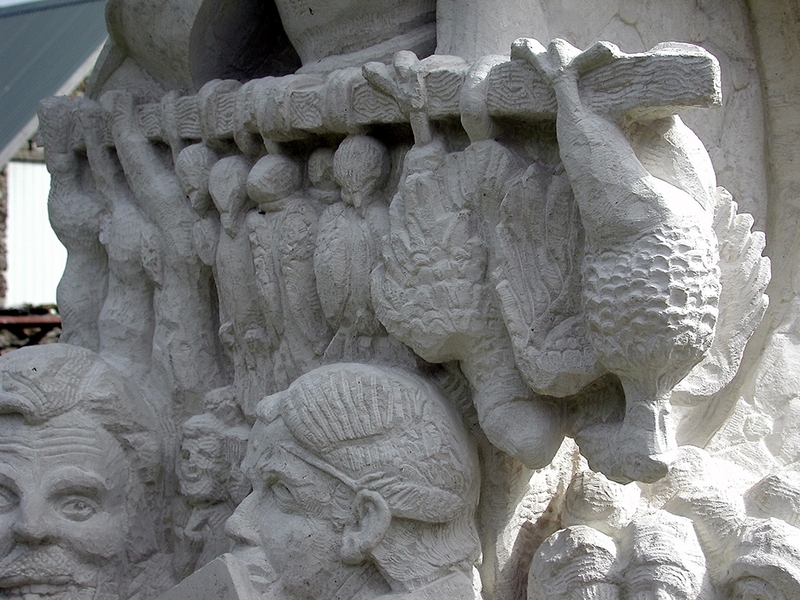 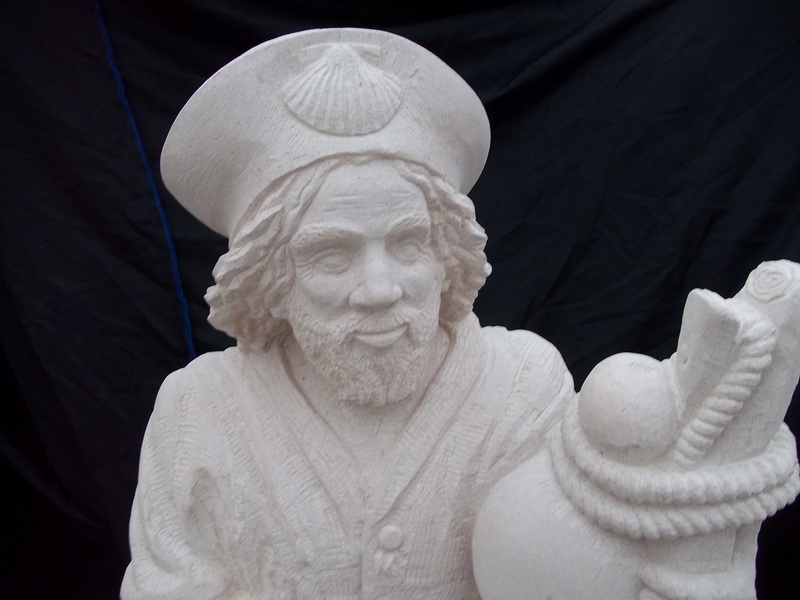 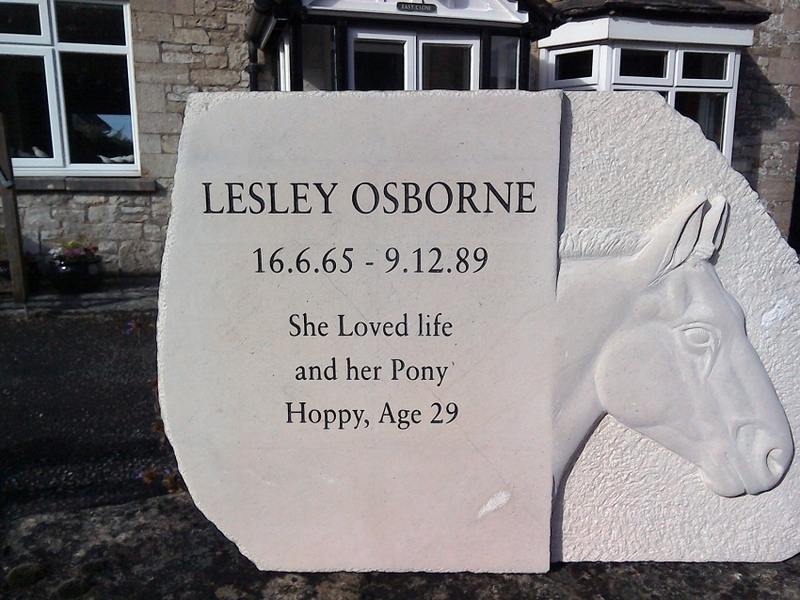 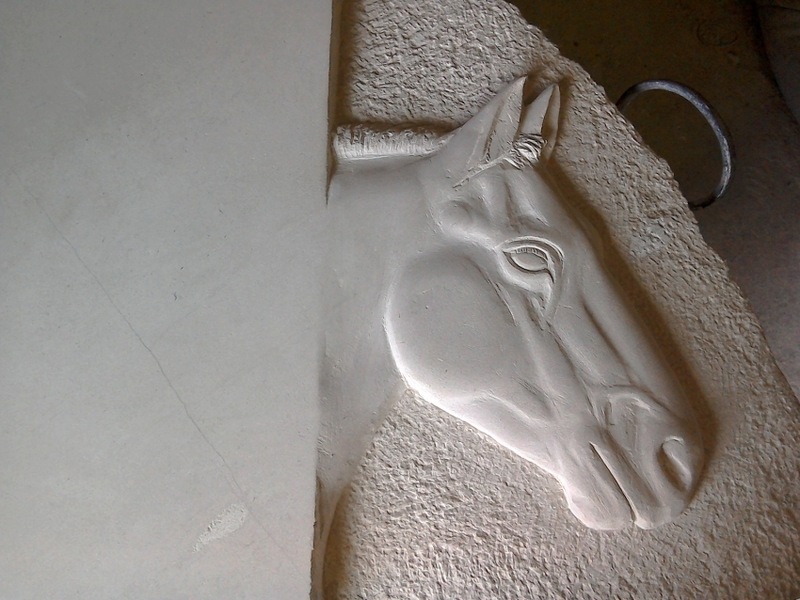 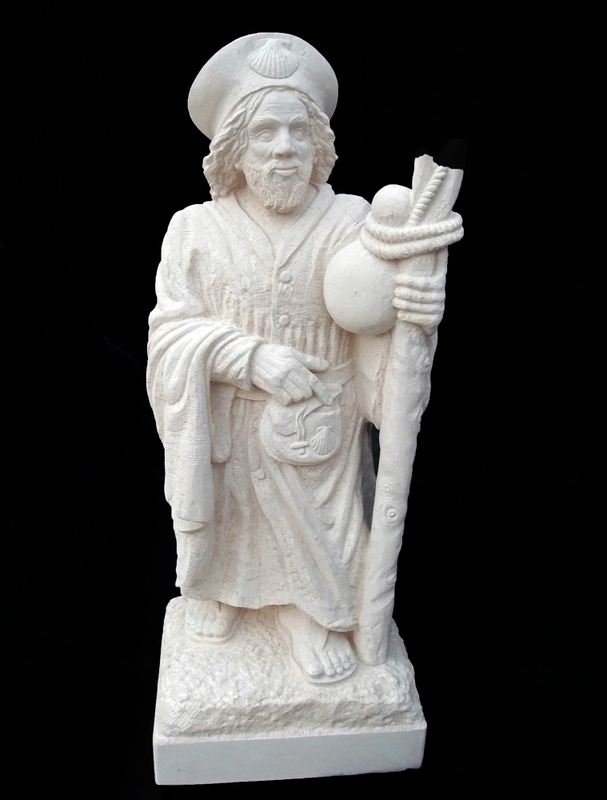 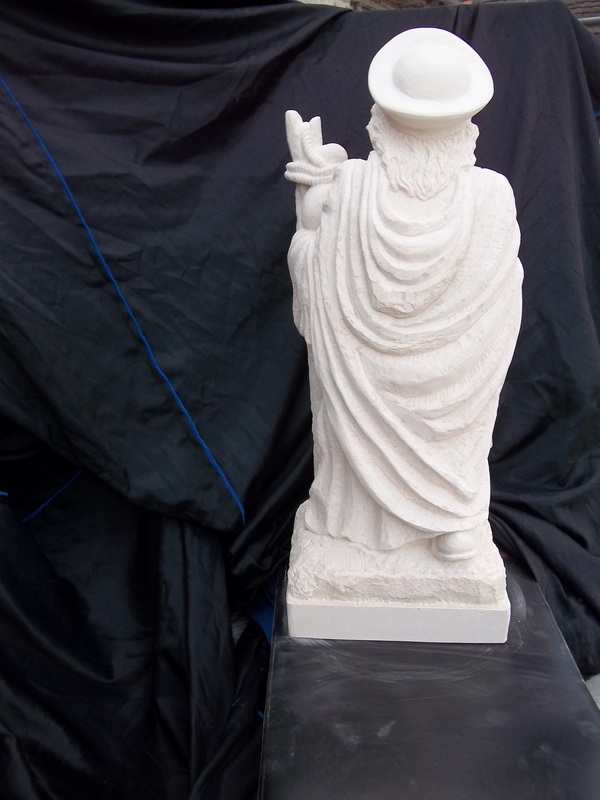 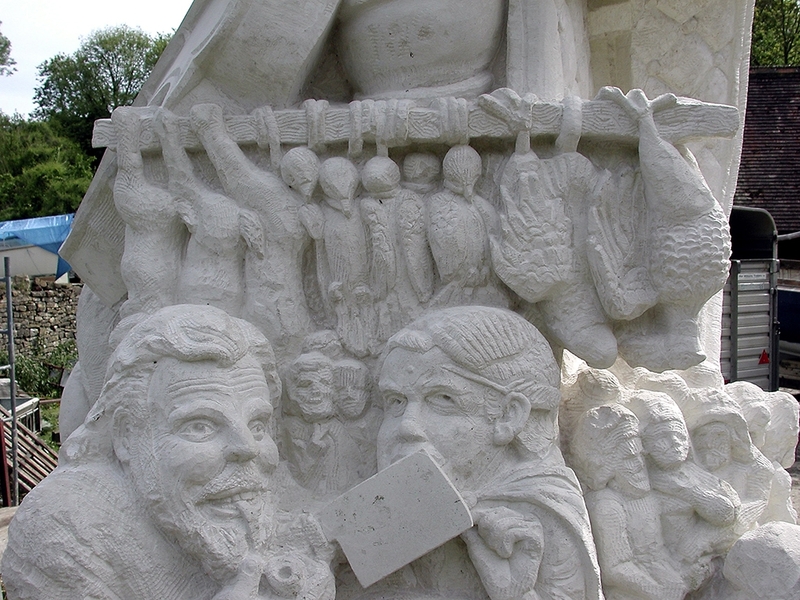 It is made of Portland stone and stands 6 feet tall.